Email on Acid recently released the results of a survey of 3,550 professionals (including marketers and developers) from last fall, looking at development, design, and marketing trends and behavior in email marketing. Based on this, email marketing is going to stay a top priority for businesses this year. The company found that 71.8% are planning to spend more time on email production while 86.7% intend to increase email marketing budgets in 2016. Of those who identified as marketers, 91.2% of them are willing to spend more time on email marketing in the coming year. The survey found that 69.1% spend between one and five hours developing a typical email campaign and that 30.6% plan to spend an additional 20+ hours per month on their email marketing programs. 23.5% will send an average of over 30 emails per month this year. 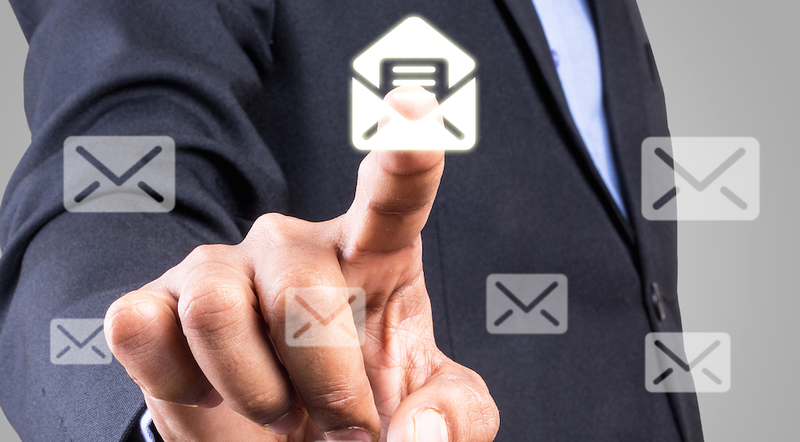 86.7% of all respondents intend to spend more money on email marketing this year. 60.2% expect to increase budget on technology and tools, while 38.4% expect to do do on list growth. 37.7% intend to increase dollars on development, and 32.5% expect to spend more on design. 53% expect to use dynamic content elements in their campaigns in 2016. 45.8% expect to use merge tags for personalization. 26.6% intend to use CSS navigation, while 22.5% will use HTML5 video and 20% will use carousel hero images. Email on Acid put out this infographic highlighting the survey’s findings.